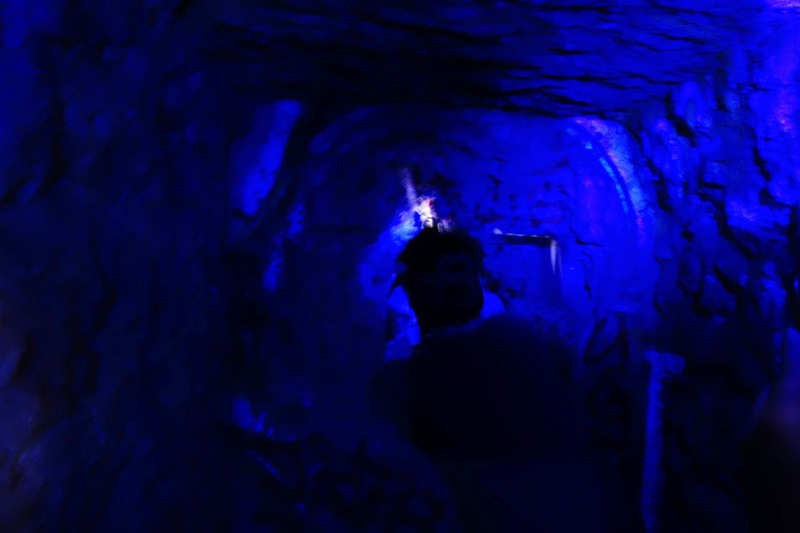 Peur Bleue Records invited a few droogies for a (literally) underground all-night experience in Paris Catacombs to celebrate the launch of Gohan EP 'Stabbed In Konya' (PBR005). It was a journey into the depths of the dystopian Paris underworlds. 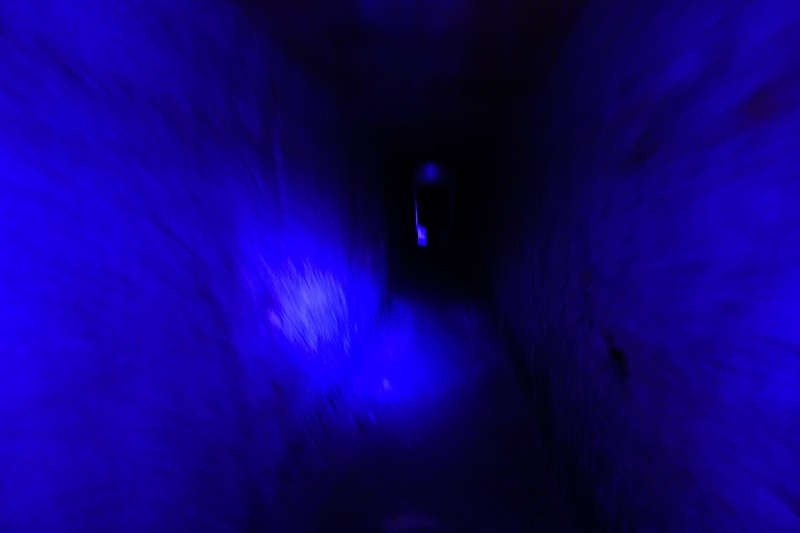 This mix was played during the walk, following narrow and humid tunnels with blue headlamp lights in the complete darkness. Of course, we ended up with a rave. All roads as dark and sinuous they can be lead to Rome. This is a testimony of a live Peur Bleue experiment.